The Transmission Fund is designed to help you build your career by providing grants of £500 – £1500 to fund opportunities allowing you to focus on developing your artistic and professional development at a crucial point in your career. We can support opportunities such as short courses, workshops, training and time limited periods of coaching with an expert in your field both in the UK or internationally. 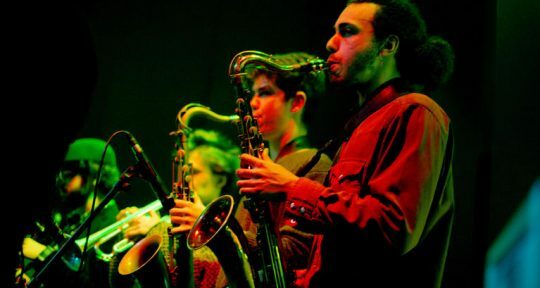 We know that careers differ, so that crucial point could come when you need to focus on your technique several years after graduating from conservatoire or being on the road with your band.